This is the continuation of the previous post which talk about search engine optimization. Therefore please refer it before coming to this as this is a risky thing if you will not follow the instruction well. 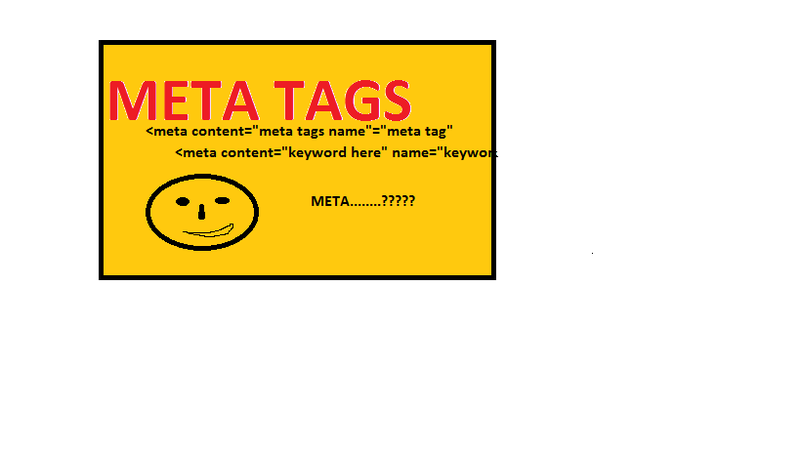 What are the meta tags.......? As I have mention earlier, there are several type of meta tags.However Description, Key word, Robot tags are mostly used.I will give the tags as follow. How can you add the script...............? 2.Then past into notepad like document and edit the parts in blue including your details. Description here - insert an amazing description for your blog which is related to the blog most. Keywords here - insert the keywords maximally by 200 characters. Your name here - add your name to the tag. 3.Insert the tag into the head part of your blog template. it is more ideal to use just the following phase. 4.then preview the the site before saving the template. #It is necessary to select expand the template before paste the script as usual. 5.If there are no mistake save the template and check the tag function by a analyzer. 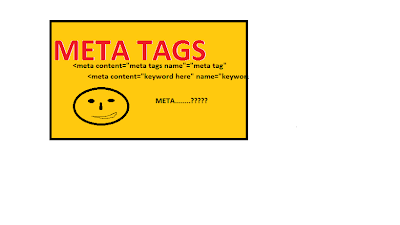 How to add the robot meta tag................? There are 4 types of robot tags. This means that disallowing of crawler to both indexing and following the links in the site. This means that you allow crawler to follow your links but not indexing them. This is a tag which will means that the allowing of crawler to index your links but not follow them. This is a tag which allowing both following and indexing your links. After adding the description, keyword and author tags you can add one of this tag as you wish. It's in point of fact a nice and useful piece of info. I am satisfied that you shared this helpful info with us. Please stay us up to date like this. Thank you for sharing.